After yesterday’s eye-bleaching moments I thought I’d keep it simple today. Looks like the devil wins this round hands down. 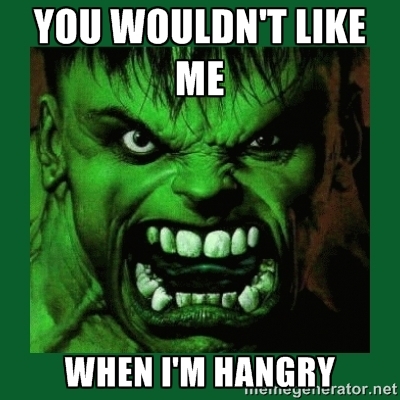 There really is no angelic upside to being hangry. But the upside to this post is that no one needed any eye-bleach, so maybe it’s a tie between the angels and the devil. Happy Saturday everyone. I hope you’re all doing something wonderful for the weekend. I think I’ll be out on my patio catching up on blog posts, commenting and diving head first into a pile of books I got at a HUGE book sale the other day! 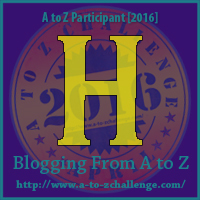 Oh, and for those of you who are, Happy A to Z’ing! You’re right, I don’t need bleach today. Thank you because now my eyes won’t be so irritated. Well not until the next time. Hahahaha. That’s right CP. Until next time.. And who knows when that will be??? Hahahaha. I’m debating about giving warnings or not. It’s so much more fun – from my side – not to! 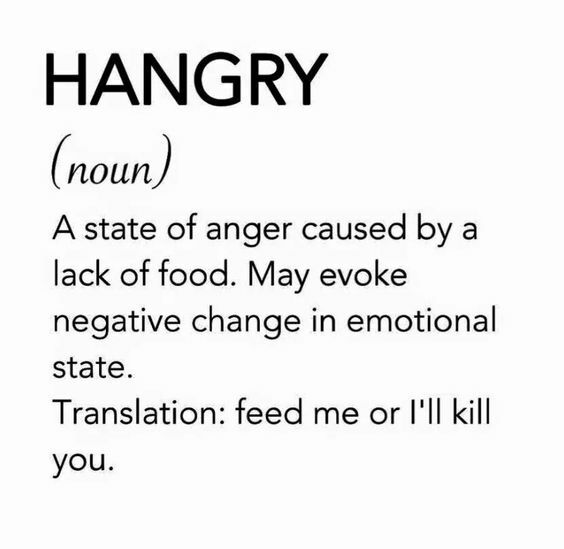 We get hangry around here too. It’s not pretty. Sounds like you’re having lovely weather enjoy! Oh we are a hangry mob when it’s past our feeding times. And then my daughter just told me that my grand-Princess gets hangry too. Hahahaha. I’m sorta’ proud of that in some twisted granny way. 🙂 – Yes. The weather is heavenly but a cold front – the 50’s – is moving in with rain. Looks like more reading on the horizon. Hahahahaha Linda! Omg.. You wouldn’t believe the things I DON’T post! I copy n’ save them because ya’ never know when you might need to blind your readers, right? Lol. – Happy Sunday to you – I’m late making the rounds, I know but the weather pulls me outside and then I’m done. Today shall hence be known as ‘Rest your eyes’ day. I’m with the Devil on this one. 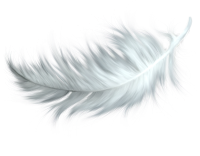 I should embroider that and have it hanging on my wall!